Some landlords try to squeak every dollar out of a tenant, but I believe it’s better to have a good, solid tenant who will take care of the place and pay their rent on time than banking an extra $25 every month. A bad tenant can cost you a lot more than that. Some investors rely on a property management company who can vet prospective tenants and take care of repairs and upkeep. It will cost a little more, but it can be worth it. 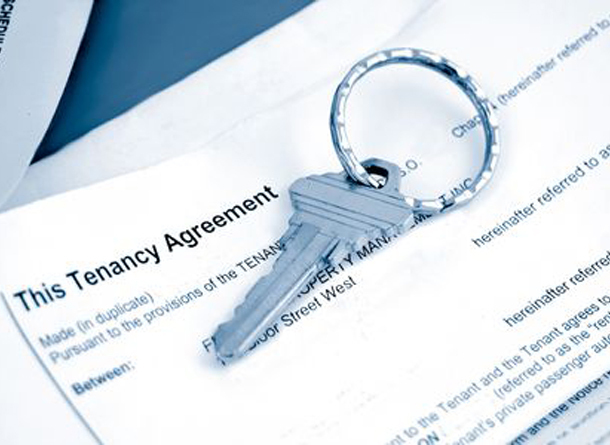 Click here for more information on property management companies. If you’re going to advertise the unit and vet prospective tenants yourself, do your research. There are certain questions you cannot ask, such as whether they plan on having more children or their ethnic or religious background. Click here for some good information from the CMHC. Why would you want to own an income property? As with any market, the real estate market has its ups and downs. The market has been on an upswing for about twenty years, but that doesn’t mean that prices won’t go down at some point. Whether it’s a bubble that will burst is a matter of speculation because nobody knows where the peak or valley is until we’ve passed them. However, if you’re looking at a long-term strategy, like the stock market, real estate will continue to rise in value. Personally, I’m a big believer in investing in real estate… they say you should always invest in what you know. Of course, my team and I work with a lot of first-time buyers who are looking to owner-occupy, but we also work with many people looking to own a secondary property. Buying an investment property if it’s in the budget, is always something I suggest to people because it’s a good idea to be diversified in your investments and one way to do it is to build a real estate portfolio. How many of us have pensions now? It makes sense to have someone pay down a mortgage and help you build equity. It may not be affordable for you just yet but be sure to continually check in and take a hard look at the numbers. It’s always best if the carrying costs and the rent are about equal. It’s more about the long-term gains. If you have a larger down payment and want to have a bit of extra cash flow, you can make a prepayment on the mortgage at the end of the year. Many people hold their investment properties for decades. If it’s part of your retirement strategy – re-finance it and buy another property. I’ve had a unit in Radio City for ten years and my thinking is, unless I need the cash for something else, I’ll just hang on to it. Personally, I think you should hold on to it as long as it makes sense for you. I have lots of people who have investment properties who approach me and want to sell – unless you want to re-invest or need the money for living expenses, I encourage them to think hard about the decision. The times when it makes sense to sell include when you see things changing in the building. Perhaps it’s going downhill, being mismanaged or there are big expenses coming. If you’re holding onto it for a long time, then you can ride the ups and downs of the market. If you have any questions about investing in the Toronto real estate market, please get in touch!